Factory UTV Yamaha Viking Half Inch UHMW Rock Sliders. 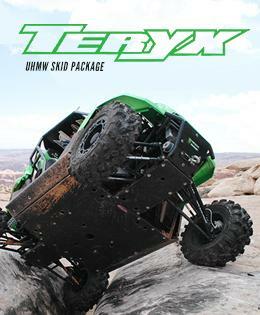 Factory UTV UHMW products are the gold standard in UTV protection. Factory UTV, the first name in UTV undercarriage protection introduces another industry first with UHMW Rock Sliders for the Yamaha Viking models. 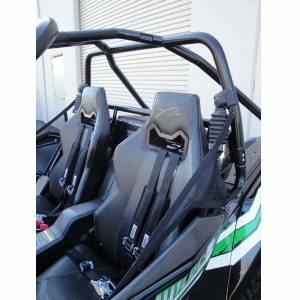 Factory UTV Yamaha Viking Three Eighths UHMW Rock Sliders. 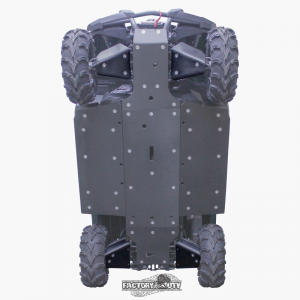 Factory UTV UHMW products are the gold standard in UTV protection. 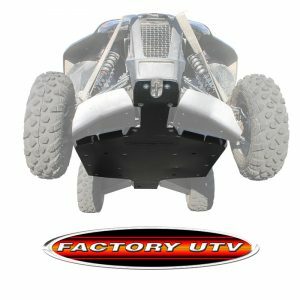 Factory UTV, the first name in UTV undercarriage protection introduces another industry first with UHMW Rock Sliders for the Yamaha Viking models.